How many “good” years do we have left in Aaron Rodgers ? Will he remain a packer until retirement ? 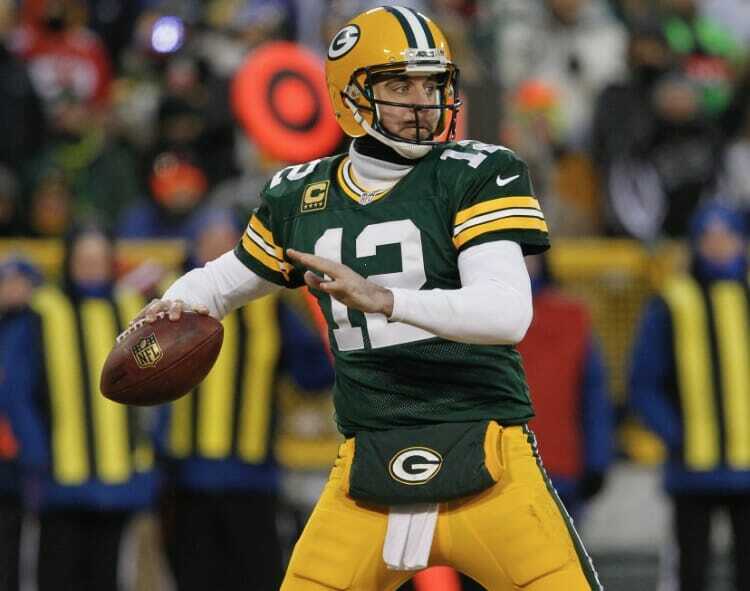 Packers have to keep him. While he is 33, he has only played nine real seasons since he backed up Favre at the beginning of his career. Barring a serious injury, Rodgers should be able to perform in this league for another 8-10 years. Yeah, I think so. I think the Packers will continue to make keeping Rodgers a priority.